He's responding to the statement made by Salvini here. Tria and the populist government have been at odds after the dispute over the budget deficit which dragged on for several weeks in November and December last year. 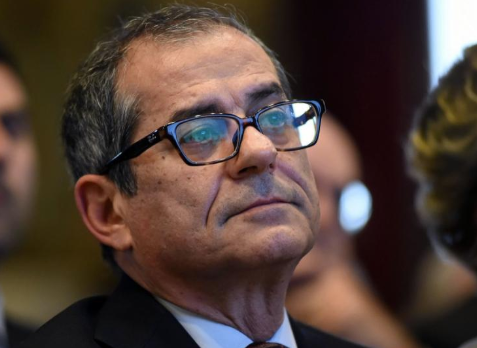 If you need a reminder, whatever suggestions Tria had or proposals he was willing to work with were brushed aside by the likes of Salvini and Di Maio, which prompted plenty of speculation that Tria would resign as a result. He ultimately stuck with it and right now we're still seeing some tension among lawmakers and this surely won't benefit the country as they're looking to find a common solution to the weak financial system and languishing economy.